The Hamburg-based German company Albis Plastic GmbH will present its product portfolio of high-performance plastics, compound solutions and masterbatches with a focus on automotive, healthcare and lighting applications at Chinaplas 2019 from 21 – 24 May 2019 in Guangzhou, China. In addition to the portfolio of long-standing partners such as Covestro, Ineos Styrolution, LyondellBasell and Lanxess, the most important product highlights include the newly developed Alcom Med, Altech Eco (Near-to-Prime Recycled Compounds), Alcom Lighting, Alperform Lighting as well as WIC PP and WIC PA (carbon fibres for lightweight automotive applications). According to Albis, the product lines are used successfully by well-known companies in industries such as automotive, healthcare, household goods and E&E. 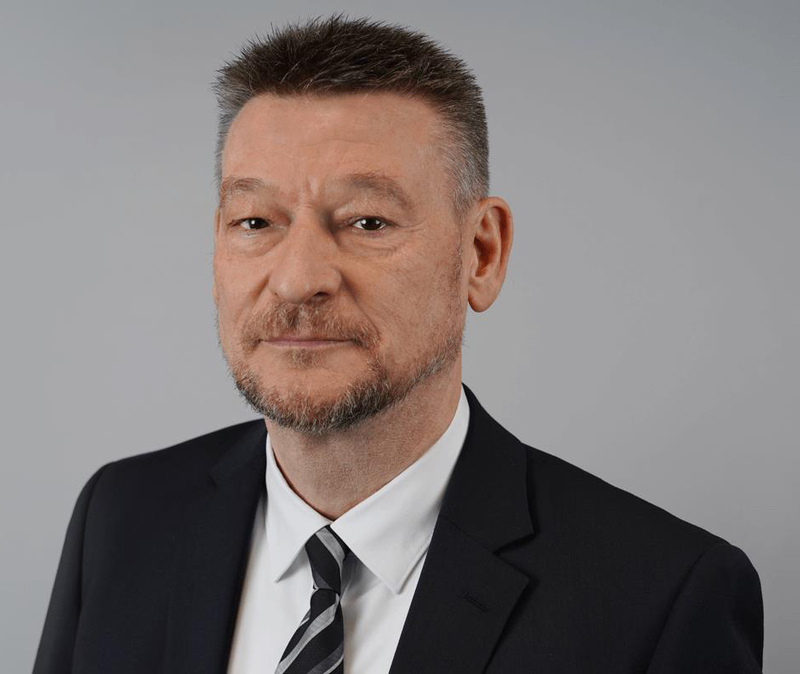 “We are experiencing increased demand for products for lightweight automotive construction in the Asian market as a whole, but the healthcare and E&E sectors are also growing strongly and are demanding modern solutions,” said Hans Rukes, Managing Director Far East at Albis. In order to meet the increased demand, the company tripled its capacity at its plant in Changshu, China, in 2018. “Thanks to our comprehensive portfolio, we are able to act as a “one-stop shop” for our customers and offer them tailor-made solutions. We are looking forward to the exchange at Chinaplas,” said Rukes. Huntsman Tecnoelastomeri has introduced a range of customisable, MDI-based hot cast elastomers. The Tecnothane VTER series is described as being exceptionally resilient polyurethane materials for the manufacture of wheels, castors and industrial parts, which need to be equipped to perform in extreme working conditions. Easy to process compared to NDI-based technologies, the new series includes six elastomer solutions which can be adapted to match customer-specific requirements. As standard the products offer very good tear and cut resistance plus high rebound and very low hysteresis properties. Rampf looks back at a successful Foam Expo 2019. 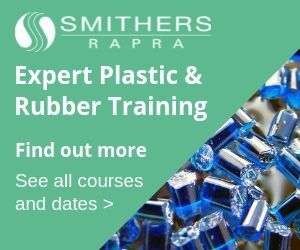 The company offers more than 400 foam formulas and presented its range of silicone and polyurethane foams used for IP sealing, BSR/NVH abatement, insulation, modeling, and light-weighting in the automotive, household appliance, electronic, packaging, energy technology, recreation equipment, and medical industries. Foam Expo 2019 took place from 26-28 March 2019 in Novi, MI, USA.